Whitegates nursery near Middlesbrough is your one-stop shop for all kinds of gardening supplies, plants, fruits, vegetables and seeds. Our excellent standard of customer service is our pride and we love helping our customers create the perfect garden in their homes. Some things never change. Like our love and appreciation of nature. Our homes of today just don’t feel complete without the greenery, smells and tranquillity that have always been part of a beautiful, welcoming residence. What sets our nursery near Middlesbrough apart? 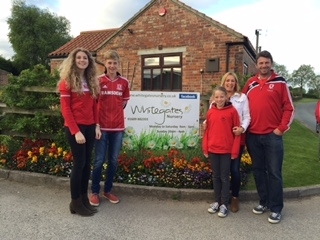 Whitegates Nursery near Middlesbrough has been a part of the local community for more than five decades. We have tons of experience in the home gardening and floral industry. Our nursery offers a very wide variety of homegrown houseplants, flowers, herbs and seeds to choose from, both for your indoor and outdoor gardening needs. We also offer advice and tips to our valued customers on how to improve the decor of their home gardens. When you come to Whitegates, you will find our friendly and helpful team of professionals who prioritise customer satisfaction. We value our customers above anything else and make sure that you receive the best service, every time. We take time to listen to your questions and requirements. Our competent staff will present great ideas that would work in your home and fulfil your needs. We offer a wide range of products at our nursery near Middlesbrough. No matter what you need, for your home or garden in Middlesbrough, you will be able to find it with us. Consider the list of our offerings. 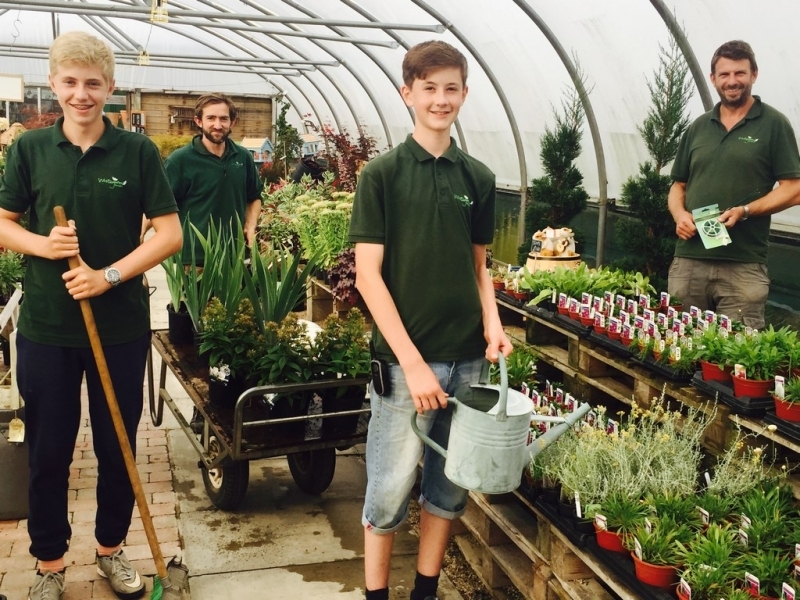 Whitegates Nursery near Middlesbrough has a very large selection of products to choose from, offers great value in prices and has an amazing customer service that will make you feel right at home, the minute you walk into our nursery. We also welcome you in our tearoom to enjoy a cup of tea or coffee and to try our homemade cake!